Conditor’s objective is to survey and monitor the scientific production of French higher education and research organizations and laboratories. Conditor is a multi-partner project supported by the Ministry of Higher Education, Research and Innovation (MESRI). It was set up by the Digital Scientific Library (BSN) and more specifically the BSN3 section which worked on indexing . BSN has evolved to become the Committee for Open Science whose objective is to answer the question of “how to make science as open as possible”. Conditor is henceforth one of the CoSo’s projects. Conditor also works within the Information Systems research coherency framework. It was created because of the following observation – there are a multitude of technical and organizational monitoring systems or tools used by individuals, teams, laboratories, organizations, etc., the national archive Hal, open archives and institutional bibliometric databases, a system run by the Observatory of Science and Technologies (OST) which produces national indicators, international indexing databases and archives internationals and so forth. However no-one has a complete overall vision of the production of higher education and research laboratories in France. Higher education and research entities: Abes, Amue, CCSD, HCERES (OST, DSI), Huma-Num, IAVFF Agreenium, MESRI RNSR-ScanR. Pragmatism, complementarity and collaboration between organizations were the rule during the experiment run during 2013. Nine corpora of indexing of 2011 publications were collected for this experiment which demonstrated Conditor’s feasibility and therefore proved the worth of the concept. To gradually organize a system to avoid duplicate entries or monitoring (particularly from the regulatory authorities of the same unit) and therefore achieve true sharing and integration of existing systems and tools. The multi-partner organization which it needs to exist and will notably involve a first professional network made up of a group of organizations. This will enable the pooling and integration process of the different higher education and research systems and tools. those found and deduced from the RNSR structure which are checked and approved or awaiting approval. Administrative metadata which enables the origins, processing carried out, etc. to be traced. But also the metadata which enables existing Conditor indexing to be completed – for example the fact that a publication is being made available in open access (OA). As well as the enhancement of the quality and completeness of existing ESR repositories, Conditor will encourage sharing of monitoring and surveys within higher education and research particularly thanks to the RNSR. It will also be a factor which improves the quality of existing higher education and research repositories – a repository only improves if it is used – and contribute to the creation of shared repositories or their semantic interoperability. Through applications which are supplied with information by Conditor, it will encourage and promote better knowledge of and enhanced visibility for the production of the higher education and research community while enabling the enhancement of the reliability of science indicators. Finally as Conditor is gradually integrated into higher education and research systems, it will make monitoring and surveys easier for individuals and laboratories for example. It is however impossible to foresee all future usages because the repository will be enriched by the indexing of production which is not described on Conditor along with metadata which enables existing Conditor indexing to be completed – for example the fact that a publication is being made available in open access (OA). To create the multi-partner organization which the repository needs to exist – a professional network spread out through French higher education and research organizations, an I.T. team and infrastructure and finally a steering structure for the service. 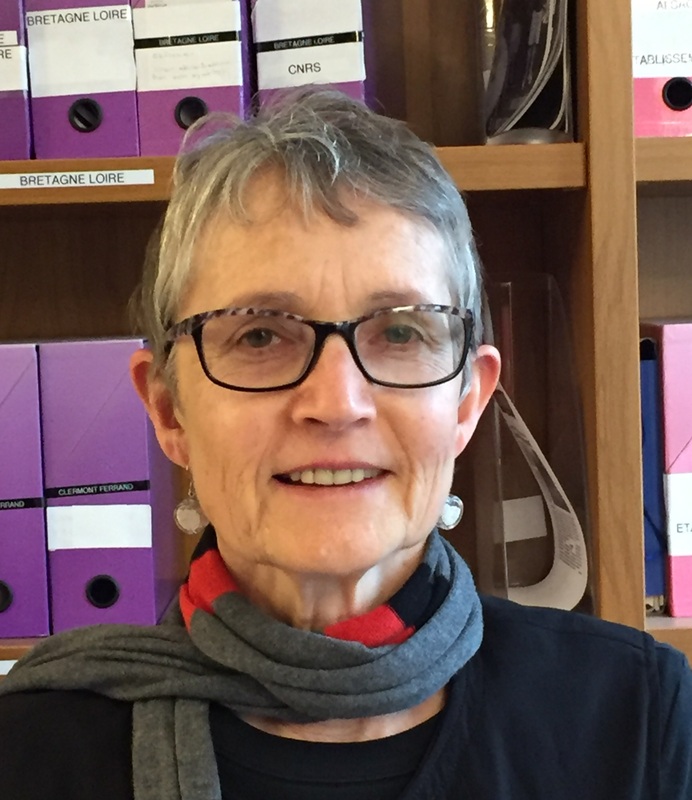 After various roles within the Inist, since 2011 Annie Coret is responsible for STI and information systems at the Direction for the Information systems (DIST) of the CNRS. She is in charge of Conditor, a multipartner project at the border between a research information system coherence framework and STI. Conditor’s objective is to reference the scientific production of French public research.